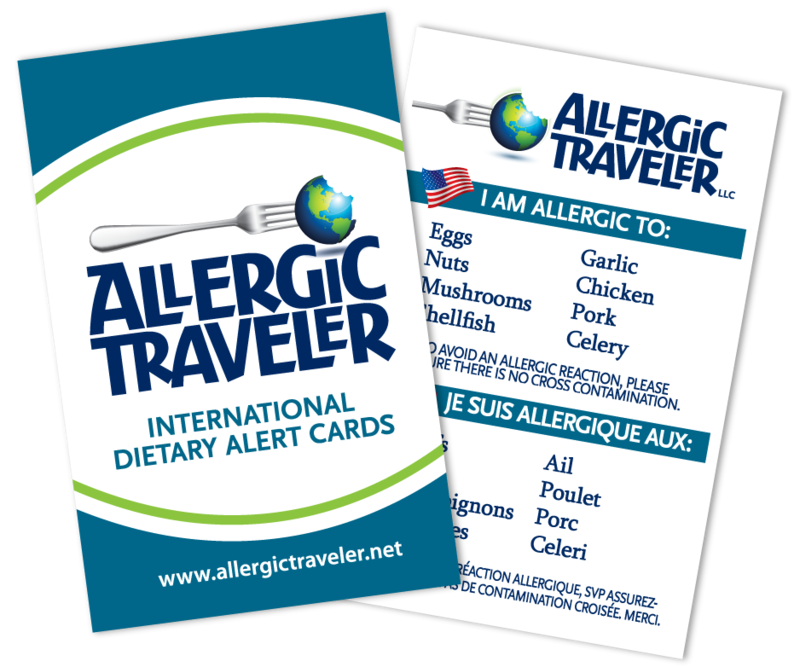 This past week, I (Allergic Traveler) hosted the Greensboro Food Allergy Support Group. The intention behind it is to bring a support community together. Currently there is a support group in Raleigh, NC FACES which is about 80 miles away and there is one in Charlotte, Parents of Allergic Kids, which is about 90 miles away. As allergies are on the rise, I could not understand why there was no support group here. So this week, we had a wide variety of attendees. There was the mom whose child was just starting school. She described the procedures she had to take with the school nurse and principal and still things were not smooth for her little son. Another mom has been home schooling her child all his life. They are originally from Atlanta and do not have a large support group here. Another mother brought her son and her in laws. It was nice to see the grandparents on board and supportive. So many grandparents are skeptics, as they never had any allergies or know anyone that has any severe allergies. First question out of grandmas’ mouth was, “why would I hold this support group in a restaurant?” Which is a legitimate question, and understandably so, people have different stances on this. Some parents will not bring their child into a restaurant whereas I was taught from an early age, that you couldn’t avoid restaurants you need to work with them. No matter the stance, I do agree that once the group gets larger we should probably move it to someone’s house or a church basement. One of the goals to the group is to create a safe environment where the children can feel comfortable and the parents can breath a little easier and not be on guard. I very much enjoyed speaking to all those that attended. It was comforting to know that we are fighting this battle together. We discussed all kinds of things, whether it be doctors, safe restaurants- unsafe ones, authors (Sloane Miller), musicians (Kyle Dine) and of course babysitters. I look forward to the next meeting, which will be Sept 27, if you are in the area!